How many miniature teams and pitches you like to buy? Single coaches will be asked what race they plan to play and give an alternativ race. 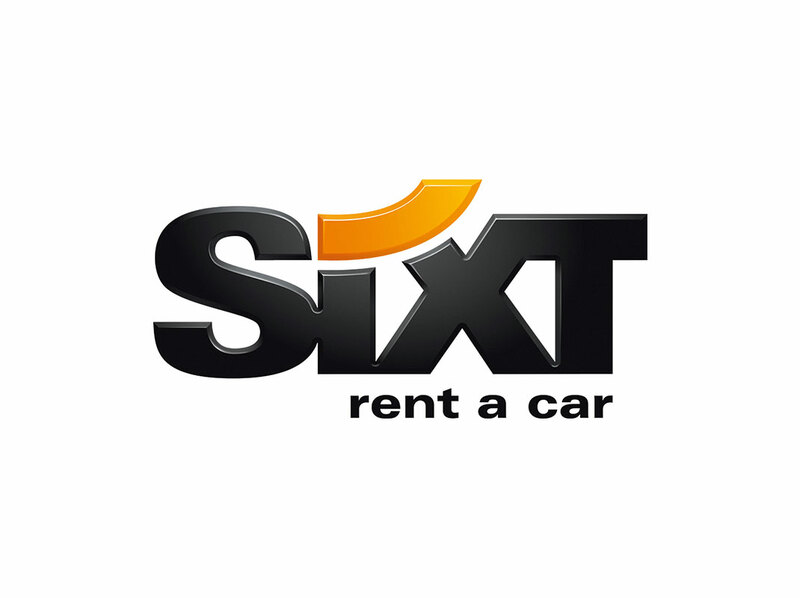 We have negotiated with Sixt Rental cars for discounted rental prices. You will be directed to the booking page by clicking on the icon below. You can book the hotels independently from registration, by clicking on the icon below. Only when booking through this webpage you'll get the guaranteed rates.